Desk Mate service provides personal assistance with basic financial and household tasks. Why Might a Desk Mate be Needed? 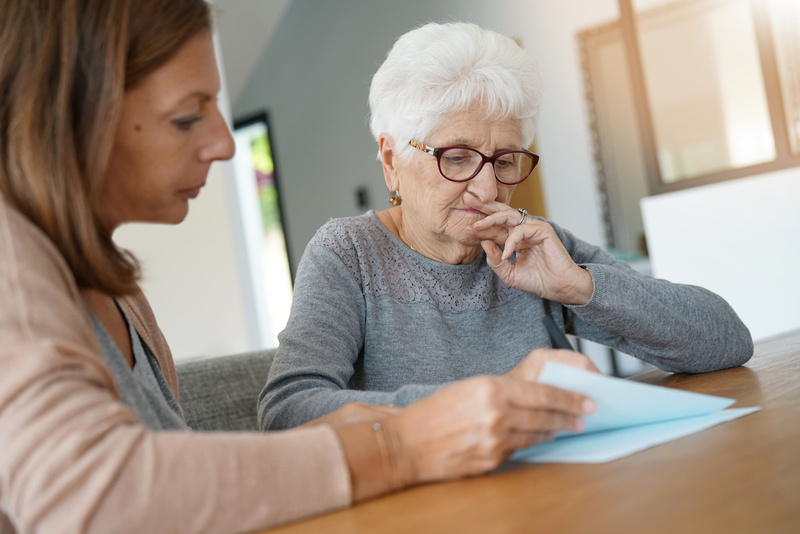 The 2009 Harvard University study shows a startling number of older adults lack the cognitive abilities to manage their finances or delegate that responsibility to others. Harvard Professor David Laibson, an expert in behavioral economics, explains in his research paper, “The Age of Reason: Financial Decisions over the Life-Cycle with Implications for Regulation,” the prevalence of dementia among Americans “explodes” after age 60, and doubles every five years after that to more than 30% of the population over age 85. As a result, nearly half of the population between 80 and 89 is impaired by dementia or has cognitive impairment. If you or your loved one feels that help is needed, our Desk Mate can step in to manage the financial affairs and keep scammers away, and protect the monetary resources of the senior. Please fill out the form below and a Senior Care Experts professional will contact you regarding Desk Mate Services. When filling out the form, ask to schedule a free consultation! Desk Mate services are provided by Ken Berzof, Financial Helper, LLC. Ken is a retired personal finance columnist for The Louisville Courier-Journal. He has a sincere desire to help older people keep their personal finances in order and to take the burden off the senior or other family members.